USVs allow cost-effective surveys in area where ships could not have been able to collect data, without interrupting traffic for example, or keeping people safe from hazardous areas. SPYBOAT Swan is an Unmanned Surface Vessel (USV) fully equipped for hydrographic operations in shallow waters. 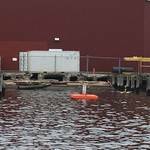 It is remotely controlled by an operator staying on shore, up to one kilometer away from the USV. Swan conducts bathymetric surveys in areas where vessels cannot navigate such as riverbed, lake, reservoir, dam or harbor. Swan is equipped with a swath bathymetry sonar; requiring motion compensation, true heading, and accurate position data. 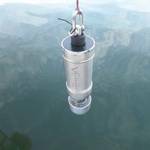 “We were looking for a compact, precise and cost-effective inertial navigation system. The Ekinox-D was the perfect match”, states David Maillotte, CEO of ITER Systems, in charge of the Swan instrumentation. 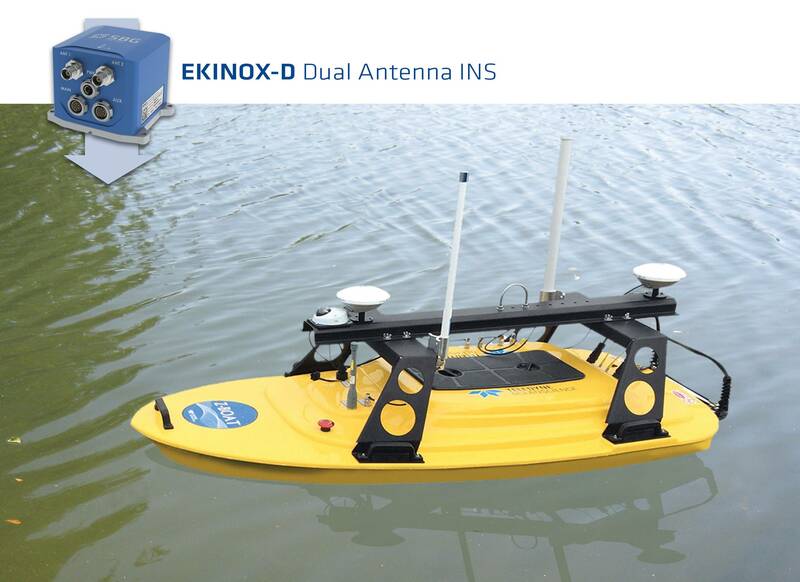 Equipped with a Bathyswath 2, a swath bathymetry sonar; and aided by an Ekinox-D dual antenna GNSS inertial navigation system, the USV provides bathymetric and navigation information in real-time to the operator’s tablet PC. 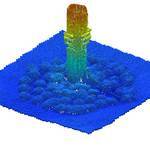 Swan is compatible with all hydrographic software. The Oceanscience Z-Boat is designed with the surveyor in mind. The hull shape, propulsion, radio communication, and on demand sonar instrumentation combine to offer an easy to use and powerful option for the hydrographic surveyor or land surveyor wishing to complete inshore hydrographic work. The custom integration for the University of Washington Tacoma delivered in May, 2016 included the Rugged Z-Boat 1800RP, SBG Systems’ Ekinox-D Inertial Navigation System, Teledyne Odom Hydrographic MB2 Multibeam, Teledyne RD Instruments RiverPro ADCP, a camera and onboard computer. This integration is another proof of the Ekinox-D perfect fit to Survey-based USV operating in shallow waters. 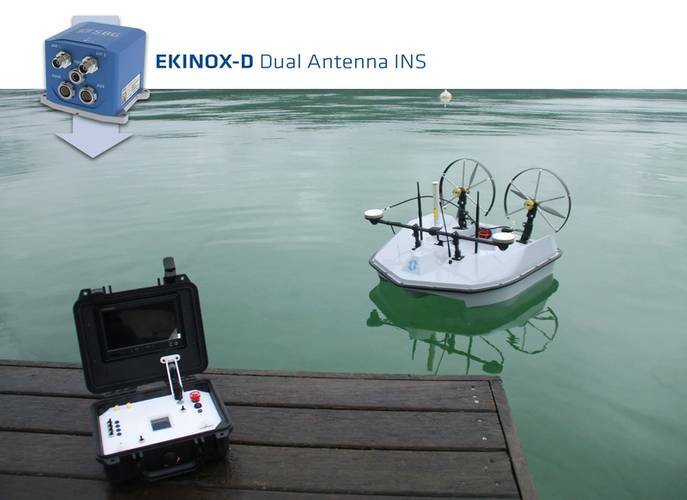 Ekinox-D is the best partner to USV for autonomous navigation, motion compensation and data georeferencing.With an embedded data logger, raw inertial measurements can be stored in the unit and post processed after acquisition to increase the accuracy. Bathyswath 2 is a swath bathymetry sonar; it measures the depth of the bottom either side of a vessel, which adds up to a “swath” of depth measurements as the boat moves forwards. It also records the strength of the echo, which is used to create a monochrome picture of the bottom, called “sidescan”. Bathyswath measures depths over a very wide angle, which makes it ideal for use in shallow water, less than 30 meters; typical for rivers and coasts. That gives wider swaths, which means that a survey area is covered in a shorter time. The sidescan images allow small objects on the bottom to be located and identified, and help with assessing what the bottom is made of and what is living there. ITER Systems provides systems that meet international survey specification requirements at a very competitive price. That makes them affordable for smaller organizations and in developing countries, and is important for all in these times of restricted budgets. All swath bathymetry sonars need attitude and GNSS position information, to relate the measurements of the sonar to geographic locations. "SBG Systems INS products are the perfect match; they do a great job at a price that the customer can afford, with a full set of features that make them easy to interface to, set up and use. The algorithms and data timing are better than many more expensive products. The Ekinox product range gives the right mix of price and performance“states Matt Geen, Technical Director at ITER Systems. 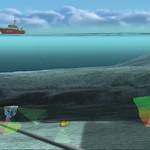 The EdgeTech 6205 SwathBathymetric and Simultaneous Dual Frequency Side Scan Sonar System (EdgeTech 6205) is a combined, fully integrated system that produces real-time high resolution 3D maps of the seafloor while providing co-registered simultaneous dual frequency side scan and bathymetric data. The high number of channels employed by the system enables enhanced rejection of multi-path effects as well as reverberation and acoustic noise. Traditionally, survey efforts involving the acquisition of both side scan imagery and seafloor bathymetry require the deployment of two sensors. Using a combined system significantly reduces the time to complete surveys that require both data sets. Since the side scan is directly co-registered with the bathymetric point data, there is no down time trying to render the two sets together. 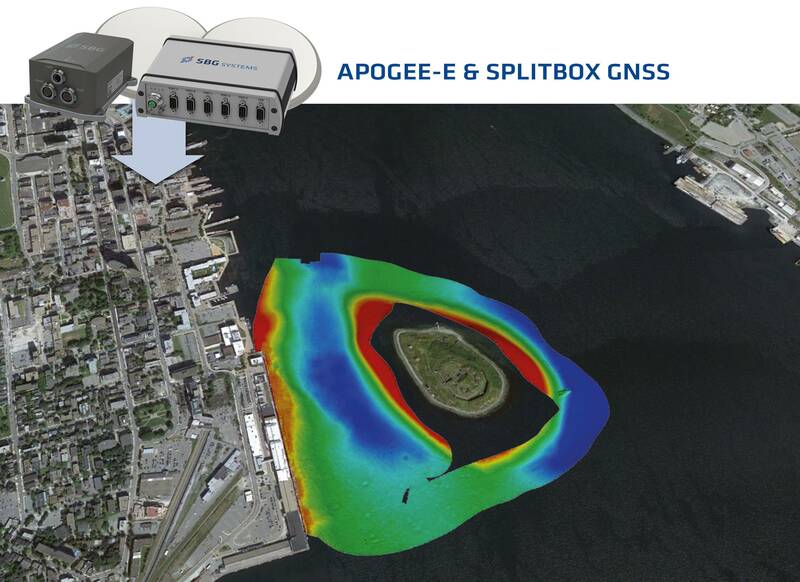 In May 2016, Echo81 representing EdgeTech for North America has used the Apogee-E Inertial Navigation System during the Canadian Hydrographic Conference in Halifax, Canada. “I was really impressed by the quality of the data and the ease-of-use of the Apogee solution”, declares Damon Wolfe, CEO of ECHO81. Apogee-E INS achieves 0.008° in roll and pitch in real-time, and reaches 0.005° in post-processing. Like the Ekinox, it comes with a unique delayed heave feature with no additional software or user action. This specific algorithm allows a more extensive calculation, resulting in a heave accurate to 2 cm displayed in real-time with a little delay. For this demonstration, Apogee-E is coupled with the SplitBox GNSS. Especially designed for hydrographic applications, the SplitBox GNSS is a simplified interface for easy connection and synchronization with external equipment such as echo sounder, computers, etc. It integrates the latest generation of tri-frequency GNSS receiver to deliver navigation data with a large choice of positioning services (Marinestar, TerraStar, RTK, etc.). Sharing the same protocol than the Ekinox, Apogee is compatible with the main hydrographic software such as QINSy, Hypack, Teledyne PDS2000, or SonarWiz (software used during this demonstration). 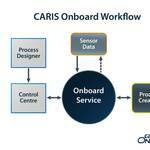 On the field of hydrography, innovation can also be found in the software design. By listening closely to hydrographic surveyors, the SBG R&D team has been able to customize the web interface. 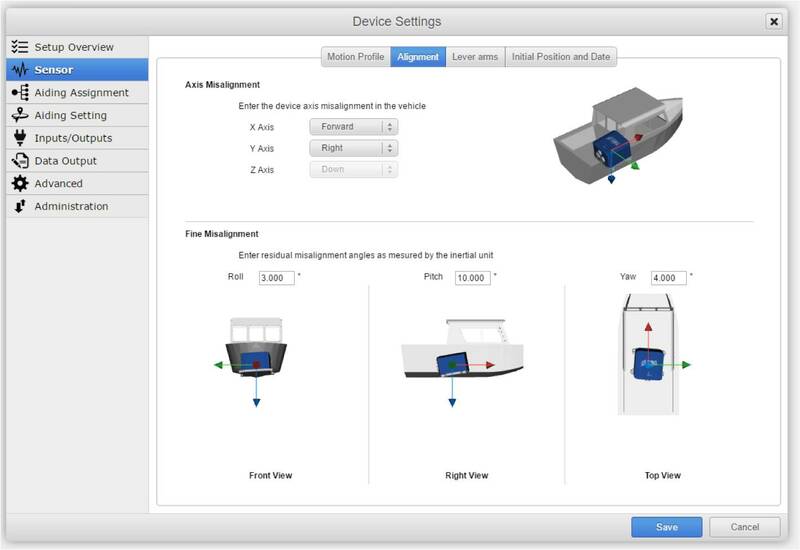 This interface facilitates configuration and mounting by giving a step-by-step process. The 3D visualization check is especially useful for sensor position, alignments, and lever arms. The fastest is the mount, the fastest the job can begin; and accurate mounting and alignment settings provide more accurate data. Thank you to ITER Systems, CT2MC, ECHO81, and Ocean Sciences for their kind participation.